Plug in Power Supply unit for CSL Router. 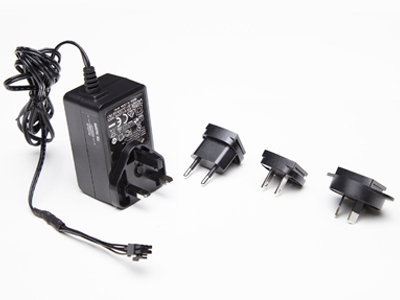 The plug in PSU for CSL Router 12V DC, supplied with inter changeable AC heads for the UK, Europe, USA and Australia. Offers applicable to online purchases by UK Security Installers only.